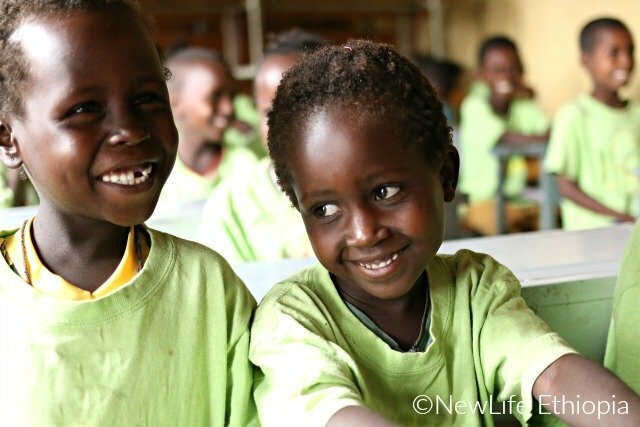 Another school year is about to begin for 60 children in Ethiopia! We are excited to add a third classroom to our kindergarten this year, making it possible for 20 additional students to start their education in a Christ-centered environment. 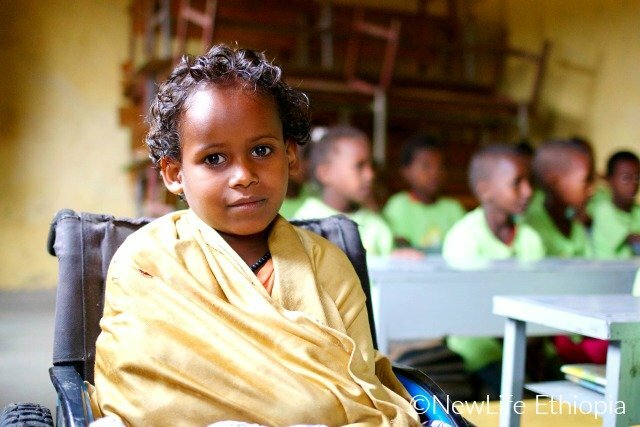 For those that do not know, kindergarten in Ethiopia is a 3 year process. The equivalent here in the states is pre-school, pre-kindergarten, and kindergarten. 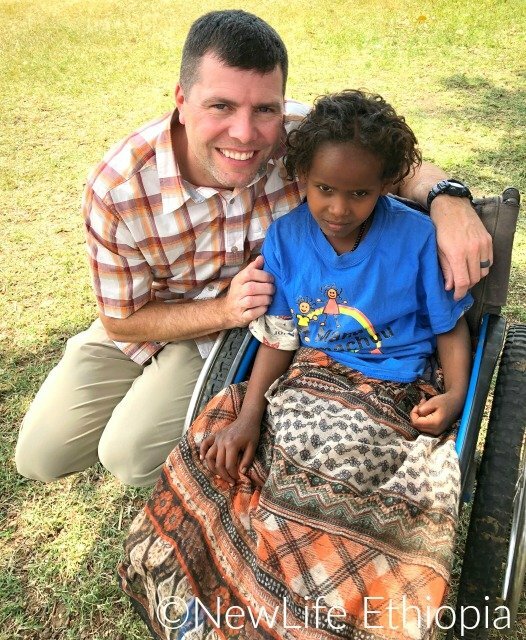 My wife (Andrea) and I sponsor a little girl named Momina and this will be our third year to sponsor her. She is in a wheel chair and has a very large family. 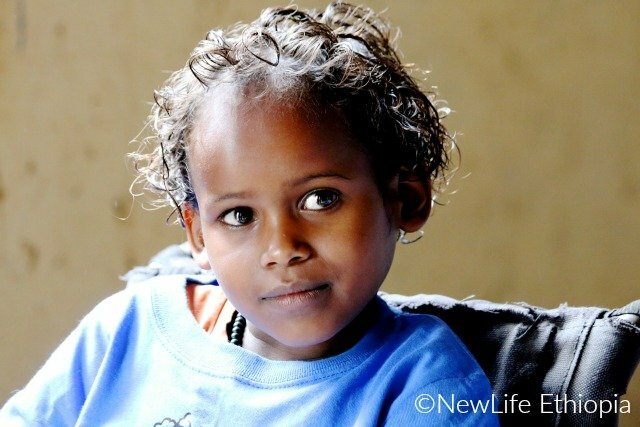 We have visited her in Ethiopia and seen what a difference each year that she gets to spend at the school makes. Momina was a very shy girl when she started this process, but last time we were there she was interacting with all the kids and had a huge smile on her face. She looks amazingly healthier today than the first picture we got of her 2 years ago. Getting a good lunch each day, socializing with others her age and learning letters and numbers have made a visible physical and emotional difference in her life. 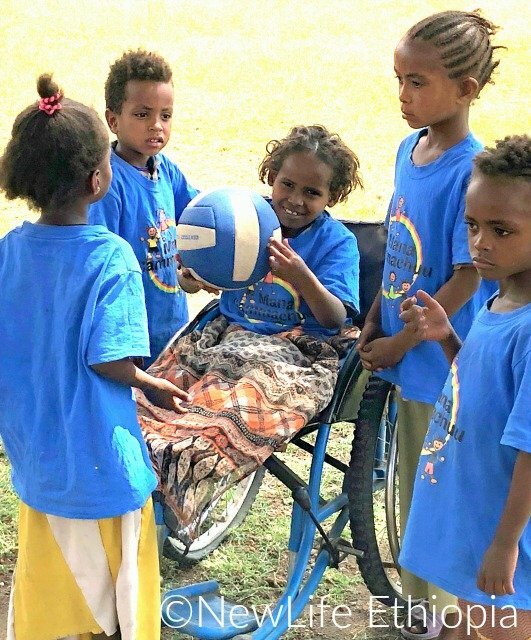 We have been able to help financially with much-needed medical attention for her health issues and to purchase a new wheel chair for her. It is a blessing to be able to help this amazing young girl in a small way. 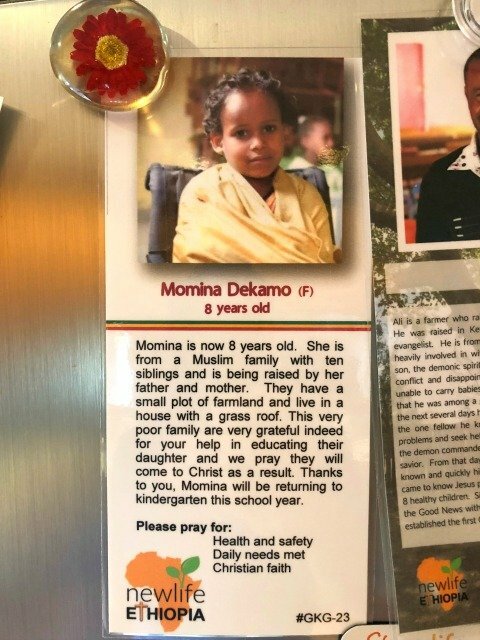 Our four kids all know her from the picture hanging on our refrigerator and want to know how she is doing when we get updates! The most amazing part of her story is that when she started school her family, like most in the village, were M*slims. This year they decided to commit their lives to Jesus Christ and now we get to call them brothers and sisters!!! The kindergarten is making a huge difference, not just in the students’ lives but also in the lives of their families!! Praise God! Your support and sponsorship of these children makes all of these amazing miracles possible. I have seen it first hand. Without our faithful donors and supporters kindergarten in this village would not be possible! Thank you! Thank you! Thank you! We have quite a few children who still need sponsors… Please pray and see if God is calling you to be an important part of re-writing a life story! Just $35/month makes it possible. Sign up here.